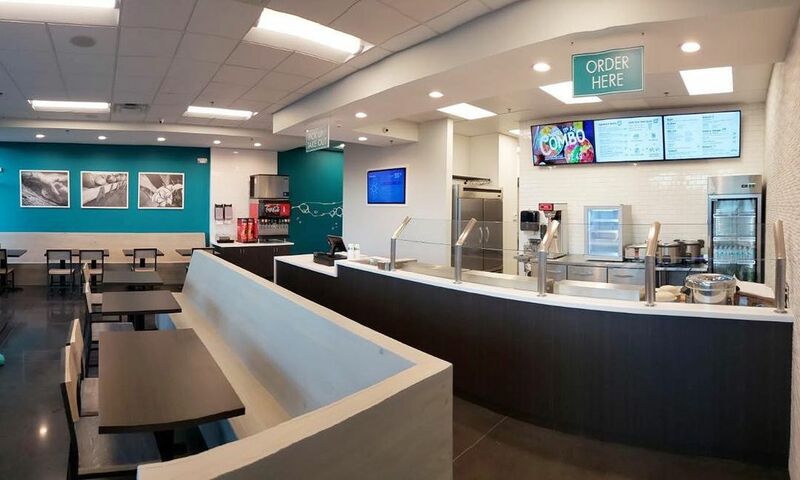 Orlando, FL (RestaurantNews.com) Lake Mary is about to get a whole lot fresher with the highly-anticipated Grand Opening of Kona Poké on Friday, January 25. 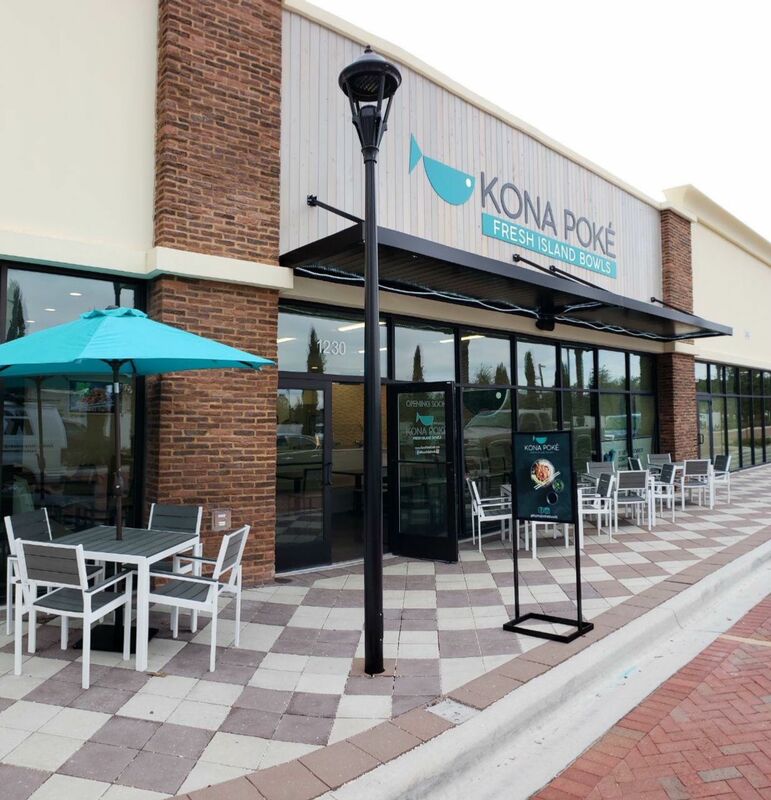 Kona Poké is a healthy, fast-casual food concept that serves fresh and delicious Hawaiian-style poké bowls with fresh sushi-grade fish, house-sauces, vegan, gluten-free and cooked options available. Guests of the 1,300 square foot restaurant will choose from a variety of Signature Poké Bowls, Build Your Own Bowls, Soup, Salads and Mochi Ice Cream, which they’ll savor inside Kona’s contemporary, inviting restaurant vibe with subtle elements of poké’s Hawaiian heritage.